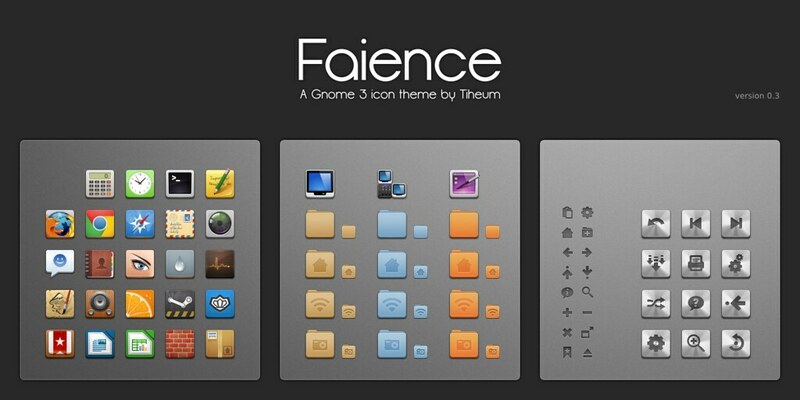 Faience is a Work In Progress that include a Gnome-Shell theme and an icon theme based on Faenza. 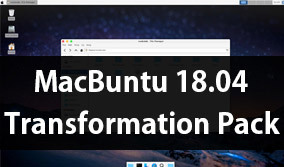 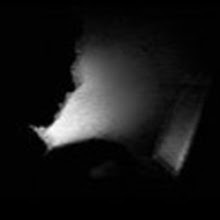 - Currently, it focusses essentially on Gnome 3 / Gnome-Shell. 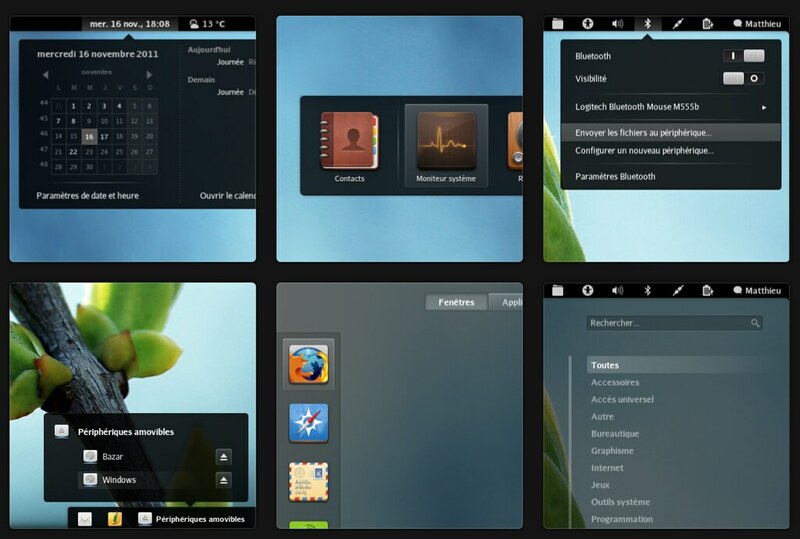 An embryonic support for Unity (with Radiance GTK theme) is provided since 0.2 trough Faience-Claire icon theme.